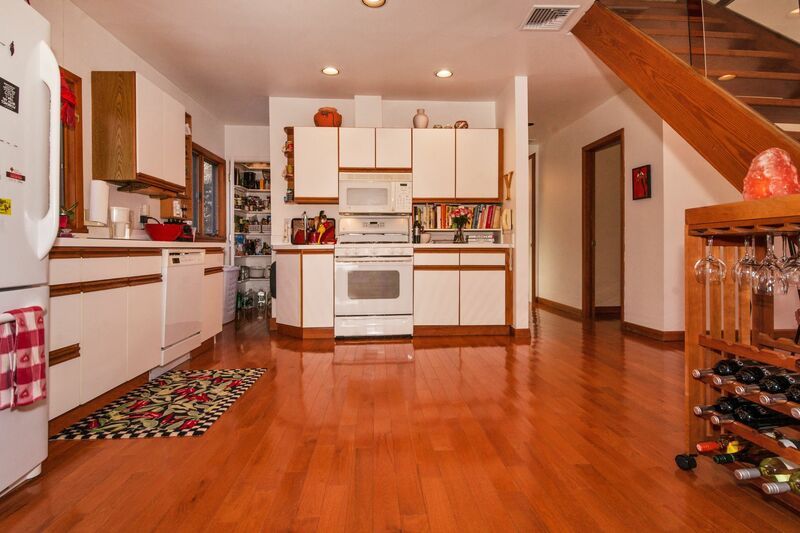 Looking for bright and open with a Vermont-feeling? Step right inside Vermont in Connecticut 139 Georgetown Road! What’s bringing you to Connecticut? The clean air? The abundance of natural beauty? Its rural feeling and 1-hour proximity to NYC and Time Square? 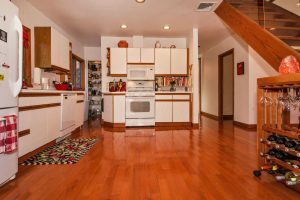 Whatever is driving your interest in this undervalued state, you’ll find ample evidence right here at Vermont in Connecticut 139 Georgetown Road! With its open floor plan and vaulted ceilings this contemporary home offers easy living, and comfortable entertainment for family and friends. Its many windows and skylights provide lots of natural light. 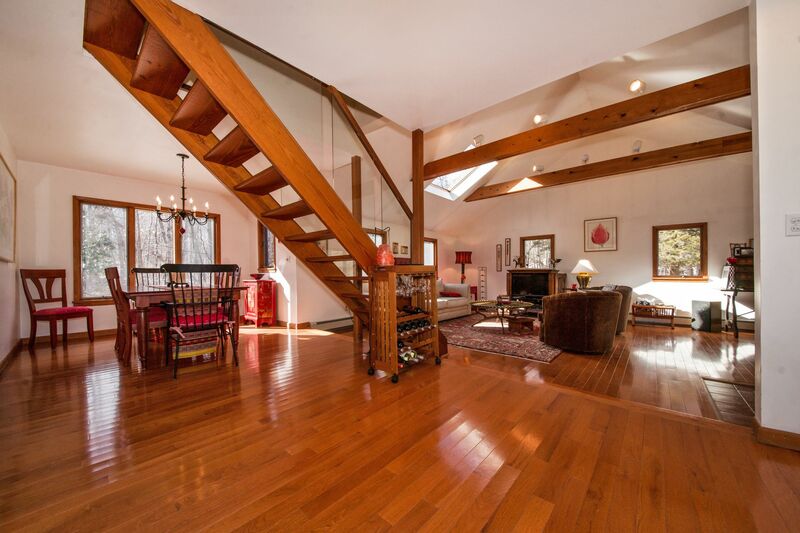 The main level office/fitness room boasts a vaulted ceiling as do the two upper level bedrooms and hall bath. It’s situated adjacent to 20+ acres of protected woodlands, part of Aspetuck Land Trust. And it is a beautiful walk to Honey Hill and Belknap Preserves as well as Devil’s Den. 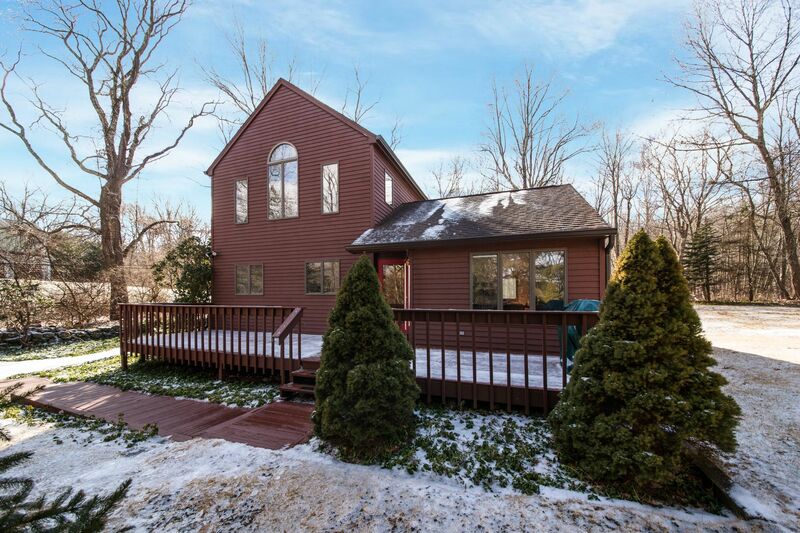 It offers 3.5 acres of privacy and is close to Weston’s Blue Ribbon schools and town center. Also nearby are Georgetown’s popular restaurants and one of the best grocery stores in Fairfield County! Cannondale and Branchville train stations are 5-8 minutes away if you are looking for a down-county or NYC commute. This is a “must see” home: a great “first” home OR down-sizer. This home is located just south of the fun little area known as Georgetown comprised of sections of Weston, Wilton, Redding and Ridgefield, CT. In addition to fabulous eateries, Georgetown has a charming identity. You find this special identity personified in the well-attended “Georgetown Days” each summer. It’s a piece of Americana that takes place right down the road from 139 Georgetown Rd!